Bridgeport redo: where to upload? I am almost done with a rebuild of Bridgeport. I use a lot of CC in the world and have custom rabit-holes. (jinx's rugs) that is needed for the world to work. Ofcourse I will not claim the CC as my own but it is needed for all the lots to show up correctly. That brings me to the question where to upload, and how.. I guess I need to add all cc in a seperate folder, as I do with the save-game, but where, cause it is stuffed with CC I did not make. here is what I have build, to give you guys an idea. There is a buildtread at TSR in case the pictures do not show enough. Re: Bridgeport redo: where to upload? That is beautiful. What's that big palace-looking thing? Versailles? 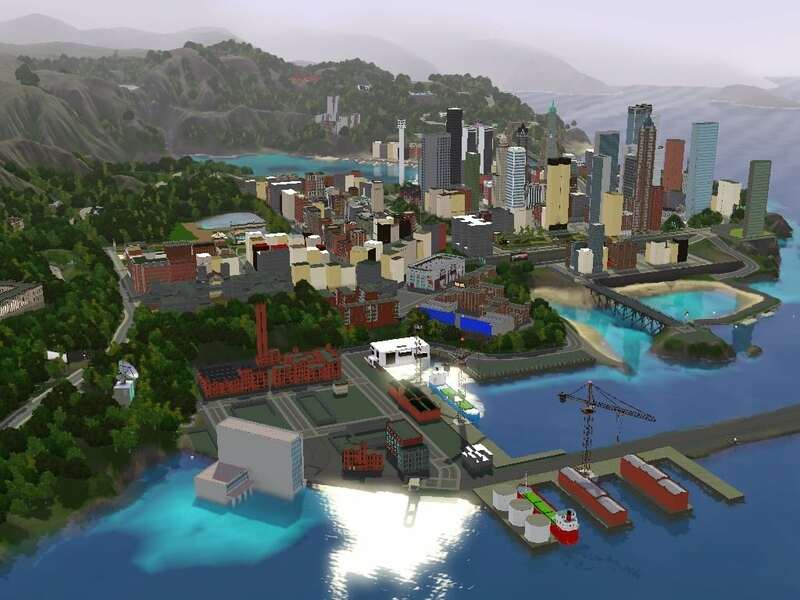 Something clicked in my head and made me wonder if the new Sim City 5 cities are made to be the same size as a TS3 neighborhood map. Do you have a comprehensive list of your CC to give credit to everyone? How big is the neighborhood folder and the CC folder? I would love to get this on my computer. Dropbox is generally a good host for smallish distribution, and MATY is, in a word, not very friendly to pay sites. That's more than one word. 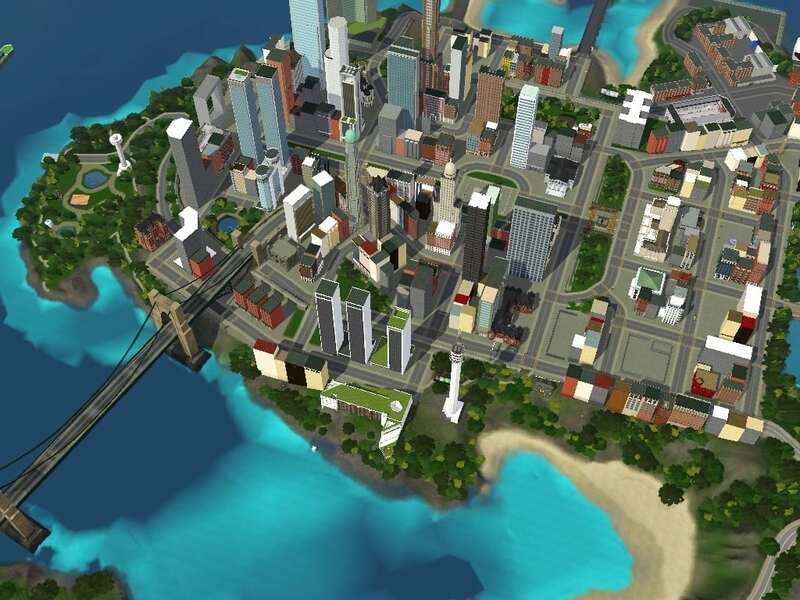 Is is based on the original Bridgeport, I removed all known bugs, added land and changed lot-sizes But overall it is still Bridgeport. I believe it is medium sized? but the file is bigger cause I doubled the amount of lots. Also Gogginator from this site with his roofs plays a big part in the world. I have a Beta version that some friends are playing right now, but that world still lacks some of the interiors of the bars and such. What expansion packs are required? I only have up to Generations. I can get my hands on the newer ones if needed. Sorry if I was unclear, I was wondering if you could tell us the disk space it takes up, as in the number of megabytes. Dropbox might be a good place to host it. I can get you a referral if you want one. I have no idea where to look to see the discspace or megabytes. and a referral would be apreciated. I have used Mediafire and Rapidshare for worlds. And for one I put the world file and my save in one rar. You might be able to put the CC folder in the rar also. If no, you can put that on MF or RS on its own. I would definitely not use the Bridgeport name, as EA will be less apt to spot it and have a hissy fit if you have non-legit EPs/content. If EA finds it, they will have it removed. How much of the CC is in package form? If just a few items, you might want to convert them to sims3packs with TSRW and then let the CC just be included in the world file. And no matter what, be sure to check your world file with Custard to remove CC that you do not want to be part of the world that has tagged along by accident. 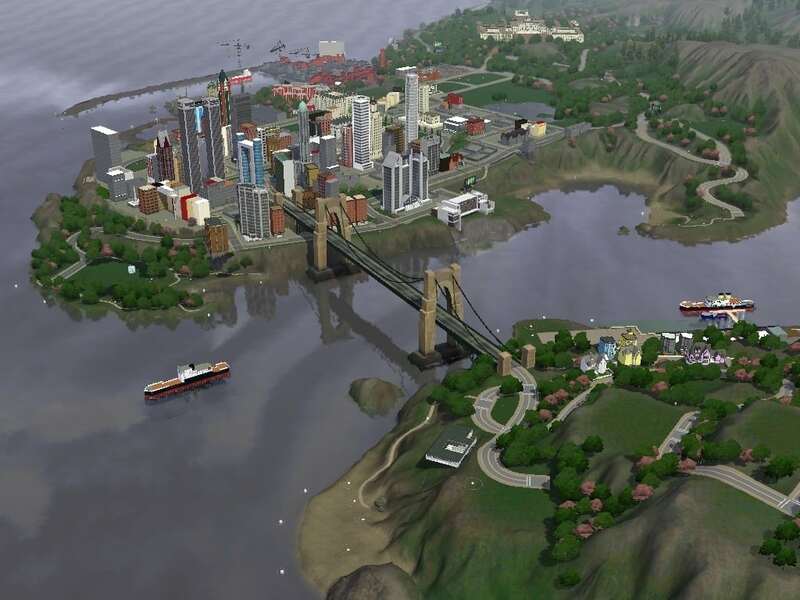 As you might know, I used to call it Sim Francisco buy I noticed someone made a world called just that.. I can always rename the file I put it in. I use cc-magic to organise my game and was planning just to include those files and a link to where to download it..
My CC is in Simpacks and .package files in the original backup. how do you convert packages to simpacks? and if I convert it to simpacks, does that really mean that the cc will be included in the world? that would save so much trouble! It is a good idea to rar the world and save! thanks. 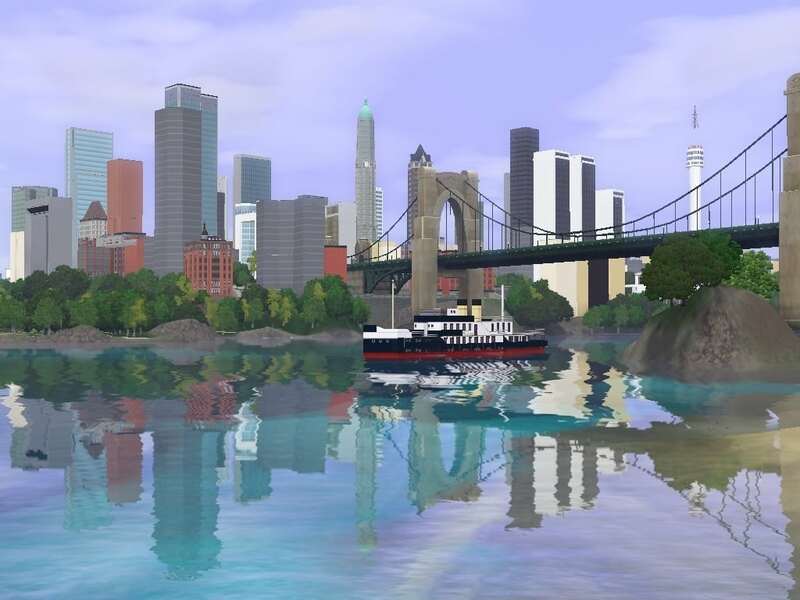 There is a thread at TS3CC where we talked about uploading EA worlds to the exchange. You should check it out. If you can, the easiest thing would be to upload the whole world and not even use a save file or need to have folks install CC separately. How much of what you are using is packages? 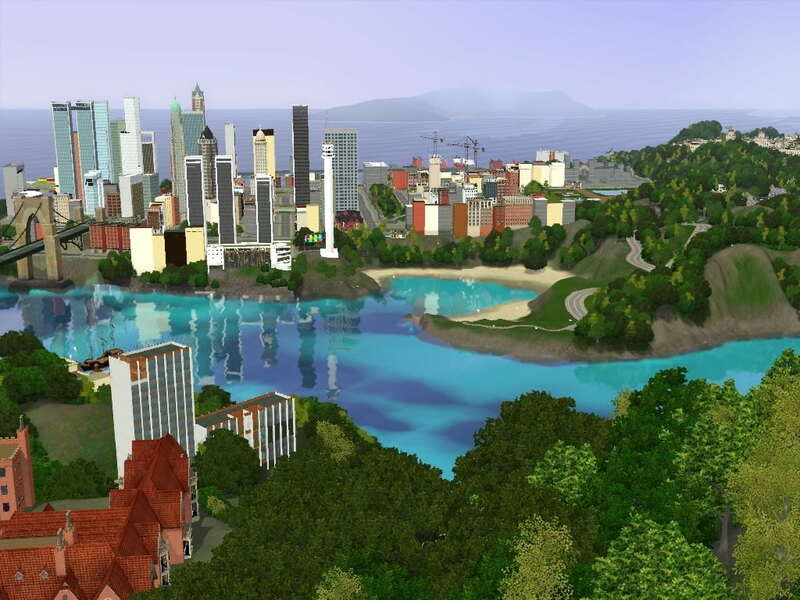 Generally you can change packages to sims3packs with the TSRW. I have done this for objects such as furniture, etc., but I have not done it for something such as a boat. 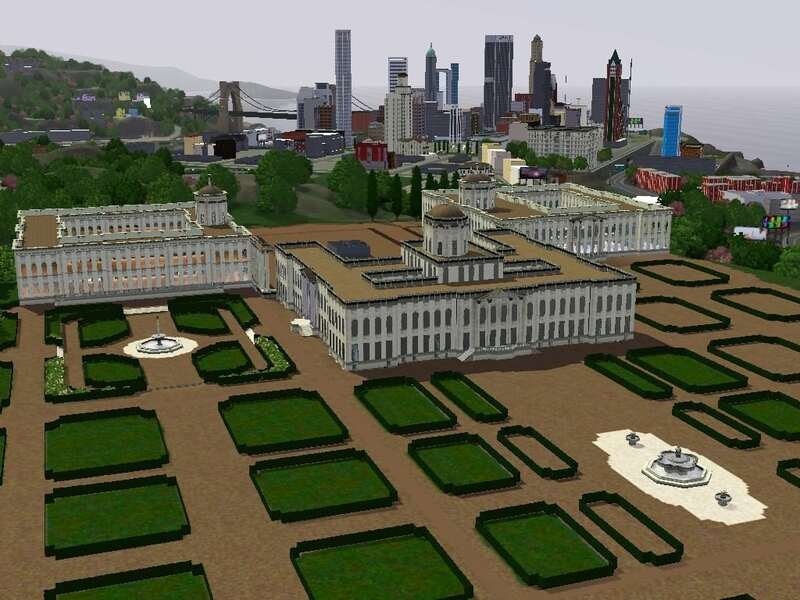 Do you want to PM me over at TS3CC? It might be easier to chat there. 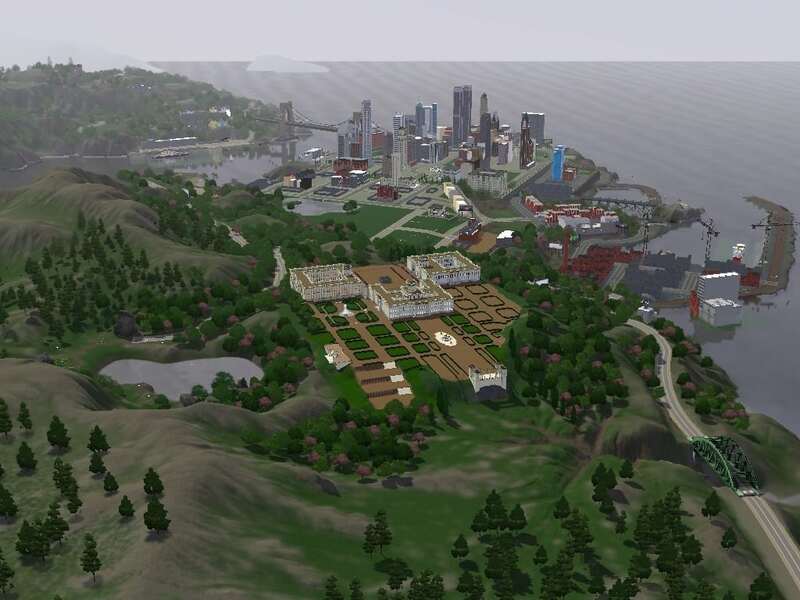 Generally, any sims3packs of CC that you include with your world should package with the world. When I did my Greek one I had to tell people to get some items from SLLM. I probably should have just used packs rather than packages, and then they would have been included with the world. The only bad thing is that anyone who does not want CC will either not get the world or have to clean the file with custard before they install it. And the bad thing about using save files is that most people will not get them. I told people all over the place they needed a save for world I did, and it has had about 1000 downloads on the exchange, and I don't think even 20 people got the save file as I told them to do. 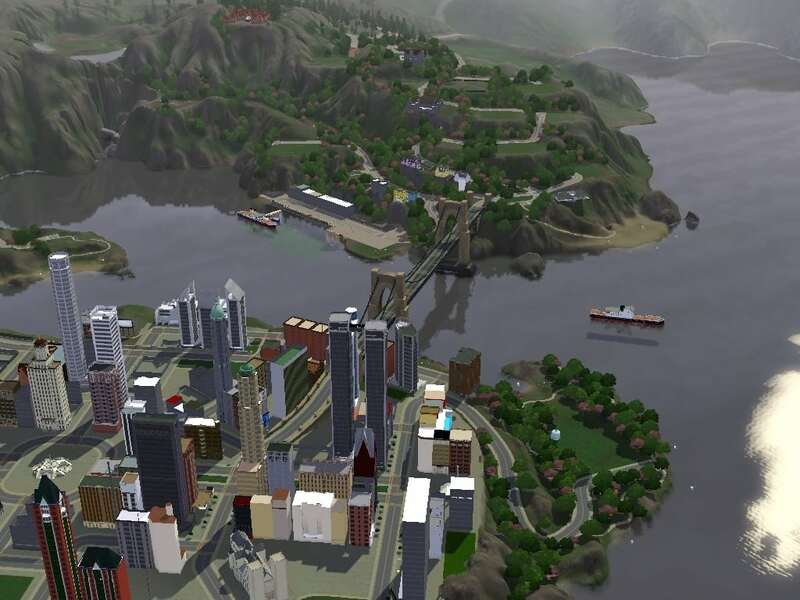 Generally, any sims3packs of CC that you include with your world should package with the world. Unless you clear your DCBackup periodically. Sorry I let this tread rest for so long. I have been so busy with this and it is still in Beta. Again I altered the worldfile itself, making it slightly more tropical. 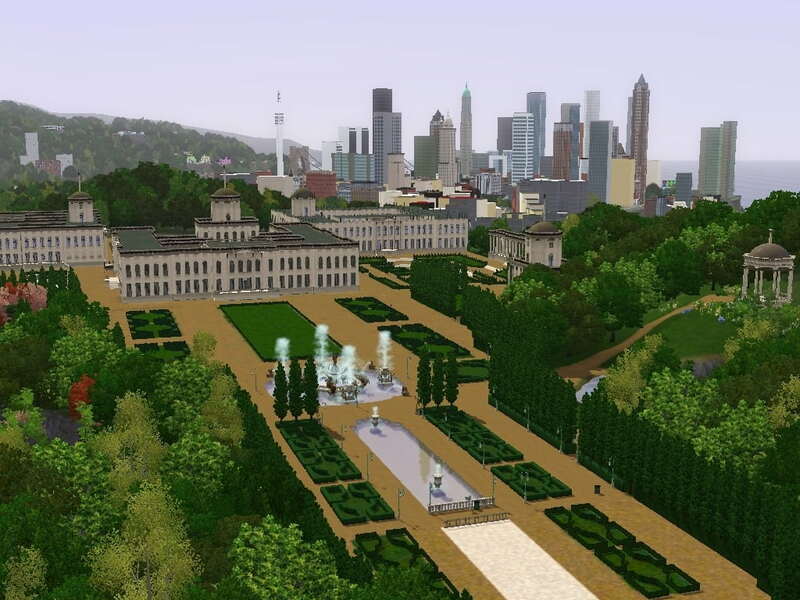 I also altered the palace,Gardens and some lots. It now needs testers, I have put it in 2 parts, the worldfile and save game. I am adding a link to 4share if anyone is interested in beta-testing it. it is now for 75% complete and is playable. And some pictures of how the world is now.